Meraki, now part of Cisco, offers 100 percent cloud managed WiFi, Switching, Security, and Mobile Device Management solutions. Using patented real time protocols, administrators can manage networks from the cloud quickly and with full control. Cisco Meraki provides centralized management from the cloud, eliminating the cost and complexity of traditional controller based wireless networks. With zero-touch access point provisioning, network-wide application level visibility and control, and seamless firmware updates all from an intuitive web interface, Meraki WLANs are easy to deploy and easy to manage. Secure, reliable, stress-free BYOD, fully integrated without complexity and added cost. Integrated Layer 7 fingerprinting allows you to identify impacts of specific endpoints and deploy device specific policies to iOS, Android, PCs, and more. Application QoS identifies hundreds of applications and allows prioritization of business critical apps and blocking wasteful bandwidth consumption from apps like P2P file sharing. Secure and easy to manage guest access is available right out of the box without extra licenses or complex configuration. 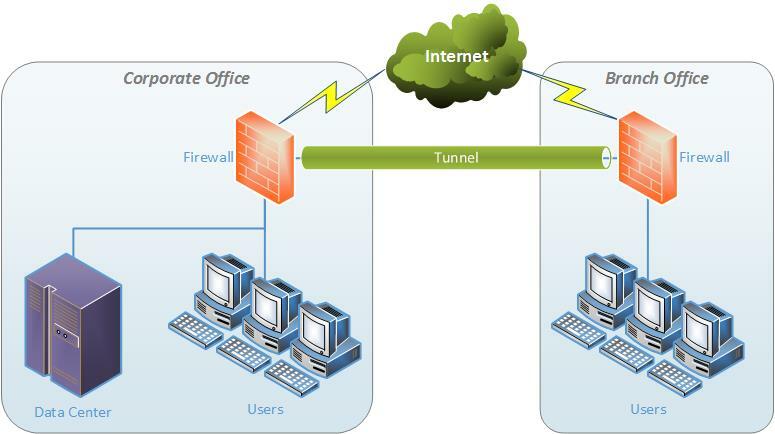 Built-in firewall enables secure, Internet-only access separate from your LAN. Cloud hosted, customized splash pages, bandwidth limits, and content filtering give you the ability to customize your guest experience. Segment users, applications, and devices while securing your network from attacks. The included stateful policy based firewall, 802.1X/RADIUS support, and native Active Directory integration deliver granular access control. Built in Network Access Control (NAC) and AirMarshal real-time scanning Wireless Intrusion Prevension System (WIPS) secure your wireless networks without complex setup and maintenance. Meraki wifi networks are fully HIPAA and PCI compliant. Meraki’s 802.11n APs provide high capacity wireless in dense environments. With enhanced CPU and memory performance, Meraki APs deliver rich application services including Layer 7 Application QoS and NAC at the network’s edge. Cloud based RF optimization with spectrum analysis ensures that Meraki APs are automatically tuned for optimal performance. The Cisco Meraki MS is the first cloud managed switch, combining the benefits of centralized management with a powerful access platform. Thousands of access switch ports can be configured and monitored instantly via a web browser. Provision remote sites, deploy network configuration changes, and easily manage distributed, multi-site networks without dedicated IT staff. 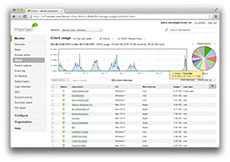 Cisco Meraki MS Switches feature virtual stacking that allows management of thousands of switch ports as one virtual switch without physical connection between switches. Easily configure ports for devices, assign VLANs, control PoE, and more even in geographically distributed sites, all with just a few clicks. Cisco Meraki MS Switches are the only ones in the industry offering integrated Layer 7 application and client fingerprinting and analysis. Hundreds of applicaitons are automatically recognized and reported. Easily identify individual users, iPads, Androids, and other devices throughout your network. Voice and QoS features like per-VLAN and protocol based prioritization enable the deployment of latency sensitive applications such as voice and video by guaranteeing network performance. Cisco Meraki MS22P and MS24P Switches support PoE and PoE+ to deliver up to 30W per port to support the most power hungry devices. A total power budget of 380W delivers the power to run dozens of VoIP phones, access points, or other PoE devices. Extending securitiy policies to the port level has never been easier! Cisco Meraki MS Switches integrate with enterprise grade security systems using 802.1X. Device access policies, segregate devices, and quarantine entire environments from the cloud management dashboard. Cisco Meraki MS Switches include a lifetime warranty and are eligible for advanced shipment replacement, minimizing potential downtime and protecting your investment. The Cisco Meraki Cloud Networking architecture facilitates easy branch deployments with centralized visibility and control. MX security appliances are self-provisioning, automatically pulling policies and configuration from the cloud. Firmware and security signature updates are seamless. 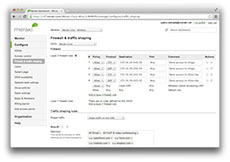 Deploying site-to-site VPNs is simple with Cisco Meraki’s unique auto provisioning. Establish secure site-to-site connectivity through a single click in the cloud management dashboard. Both full and split tunnel VPNs are supported. The integrated application aware stateful inspection firewall secures your network from malicious threats. Protect your network using Snort-based intrusion detection system (IDS) with signature, protocol, and anomaly based inspection. Reduce intersite application bandwidth by up to 99% and accelerate CIFS, FTP, HTTP, and TCP traffic by up to 209x with the MX. The state-of-the-art WAN optimization engine uses deduplication, compression, advanced algorithms, and hard disk based caching to make the WAN feel like a LAN. 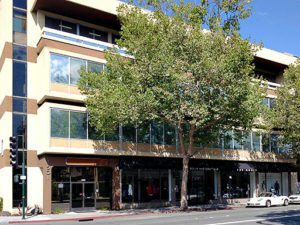 Integrated web caching dramatically accelerates browsing activities for users including videos and online applications. The MX’s CIPA-compliant content filter enables the blocking of categories for content as well as individual URLs. Active Directory integration permits different content filtering policies by groups of users. Built-in Google SafeSearch and YouTube for Schools enable a safe and secure learning environment without additional appliances.